It's nearly winter here in the bluegrass, and we've already had some bitterly cold weather this fall. If you haven't already, you'll want to take some steps to winterize your home before it's too late. This can apply to your garage, too. As the largest door to your home, the garage is a great place to implement insulating materials to help reduce the loss of heat within your home and prevent an influx of cold air from the outdoors. So, what can you do? Well, you have several options. 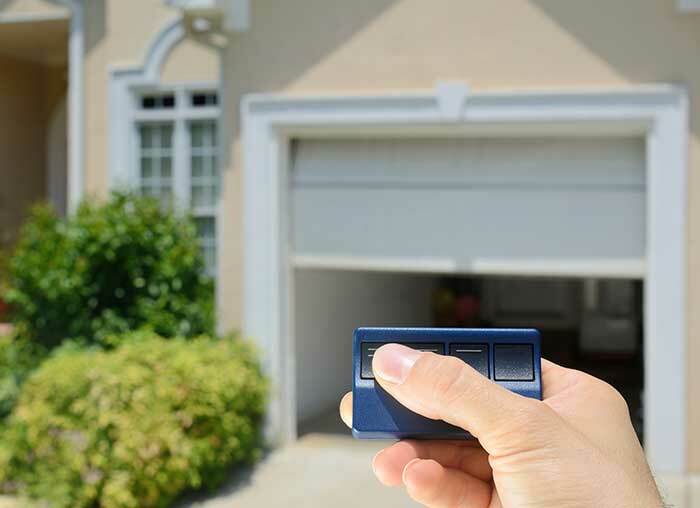 First, check the door where your garage connects with the rest of your home. Does it need weather stripping? Is it making a good seal all around the door frame? Next, move on to the garage door itself. There are actually ways to insulate the door without affecting its safety or performance. The same is true of the garage walls. Plus weather stripping and weather seals can be helpful, as well. Your garage doesn't have to be the Siberia of your home. Even though it's exposed to the elements when open, there are ways to maximize the warmth when the door is closed. Here at The Overhead Door Company of Lexington, we have answers for whatever garage door questions you have. Need some garage help? Contact us any time!